Secret Jardin is an indoor tent manufacturing company which was established in 2006. Secret Jardin offer strong reliable tents designed to cater to all types of growers. 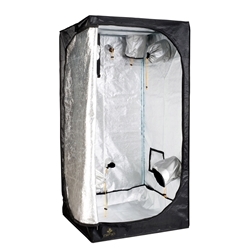 Each style of tent has a lot to offer including highly reflective interior for intensive growing. Tents come in a variety of sizes, have adjustable fittings to support your lighting, fitted holes for outlets for your ducting, fans and cables- all the essentials to make your growing experience as easy as possible. In addition to this all tents are washable inside and out, easy to assemble and compact. Real value for money! 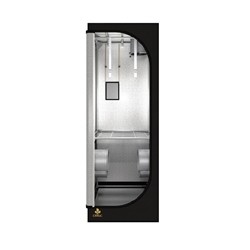 The DS150 (150x150x200cm) is suitable for growing a medium number of plants through to maturity. 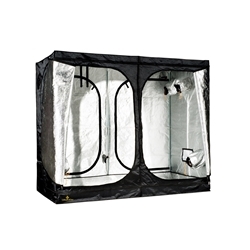 The Secret Jardin DR90 Twin (90x90x220) tent is an all-in-one grow station which has two sections – allowing you propagate, grow and flower in one space. Specially designed for propagation, the DP90 Propagator Tent is perfect for keeping seedlings and cuttings. 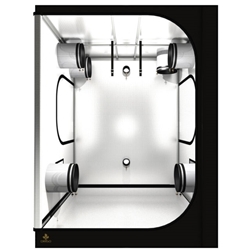 The DR120 is suitable for growing a medium number of plants through to maturity. The DR60 is suitable for keeping a mother plant. 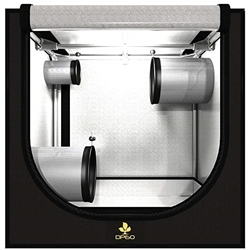 The DR60 is suitable for keeping a mother plant or for growing a small number of plants. 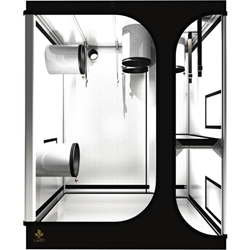 The Secret Jardin Lodge L90 (90x60x135cm) is suitable for keeping a mother plant or for growing a small number of plants. This innovative design is very appealing due to the 2 separate compartments accompanying the main tent area. 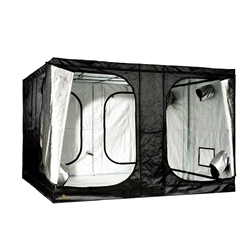 The DR240 is a massive tent that will fit most large hydroponic systems. 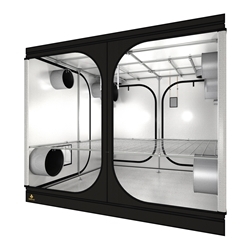 The DR240W is suitable for a large number of hydroponic systems. The DR300 is the largest Secret Jardin tent available. 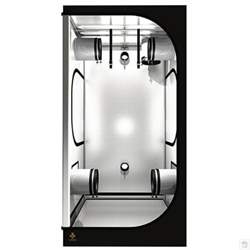 The Vintage 100 is suitable for growing a small number of plants through to maturity.